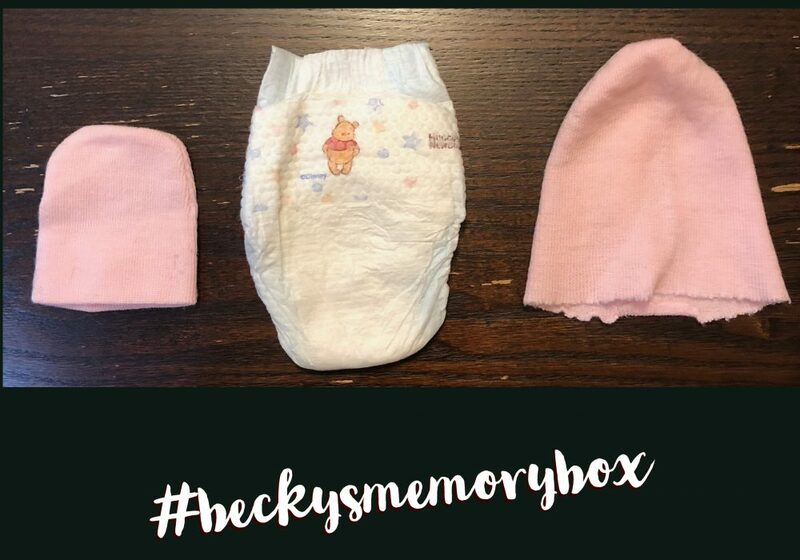 What Diapers Did You Use in the NICU? 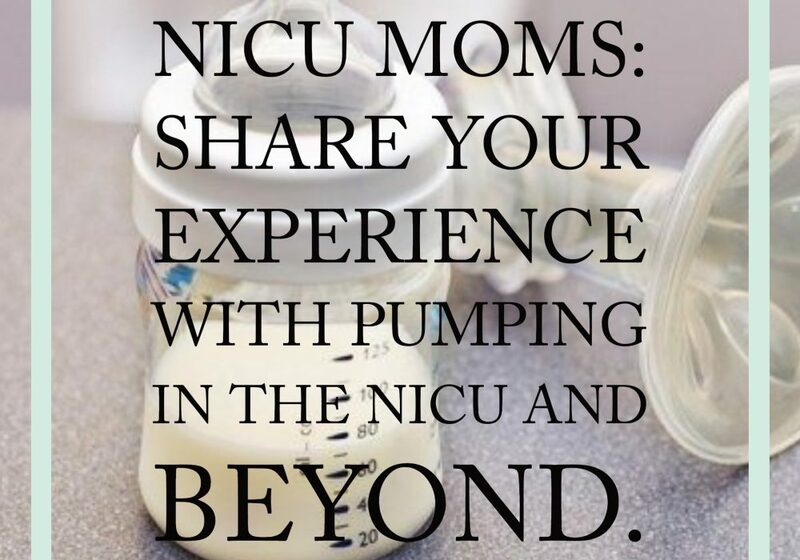 [Read more...] about What Diapers Did You Use in the NICU? 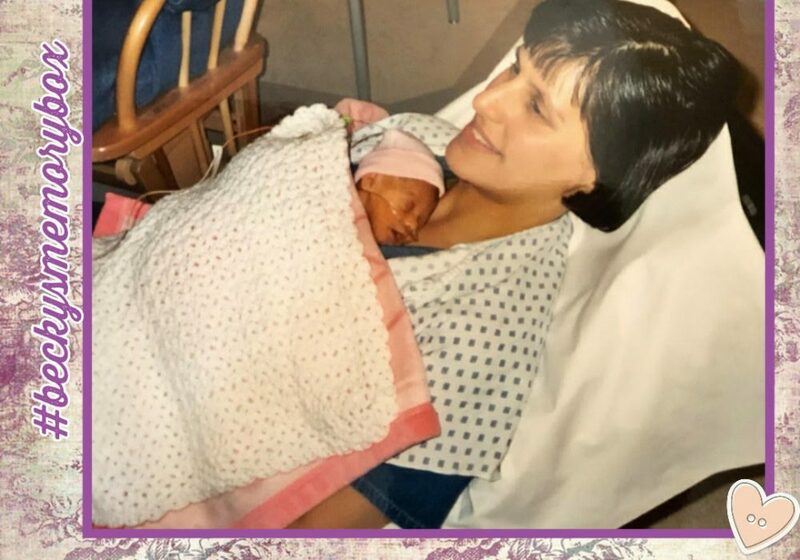 Yes, She was THAT TINY. [Read more...] about Yes, She was THAT TINY.